Explains the benefits of examining one of our modular home models in person. Describes the services offered by the Home Store, including custom design assistance, detailed estimates, help with financial planning, 10-year warrenty, etc. Universal Design is a growing movement in residential construction. Over 450 standard floor plans in all sizes and styles: Two-Stories, Cape Cods , Ranches, Raised Ranches, T-Ranches, Split Level Ranches, Chalets, Multifamilies. We also build custom floor plans in all sizes and styles. Click here to see some of these floor plans. Visitors to The Home Store will find Educational Literature, Building Specifications, Floor Plan Selections, Pricing Information, and Contracting Turnkey Services for prefabricated homes and modular additions. 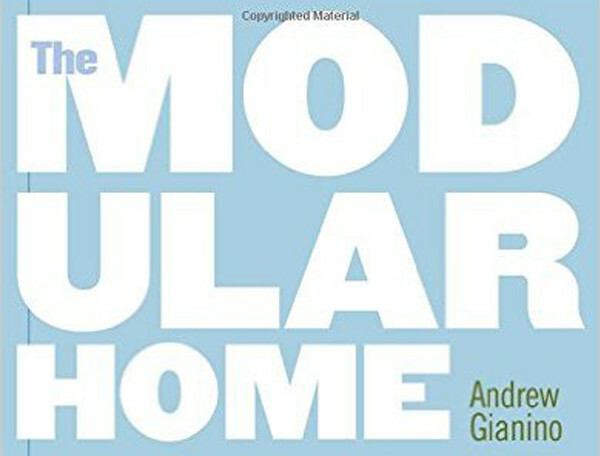 Samples of the available modular home handouts and modular home plans are available for viewing online. Additional prefab home plans are available at our model home center. We detail the customer’s house selections and the cost of each item so the customer can make an informed buying decision (62 pages). See some sample pages here. We detail the all of the tasks required to build the customer’s modular home on their own lot, from site work and foundation to plumbing, electrical, carpentry, and heating to garages, porches and decks (20 – 40 pages). See some sample pages here.